This is a short sale with updated pictures to represent the current condition of the property. 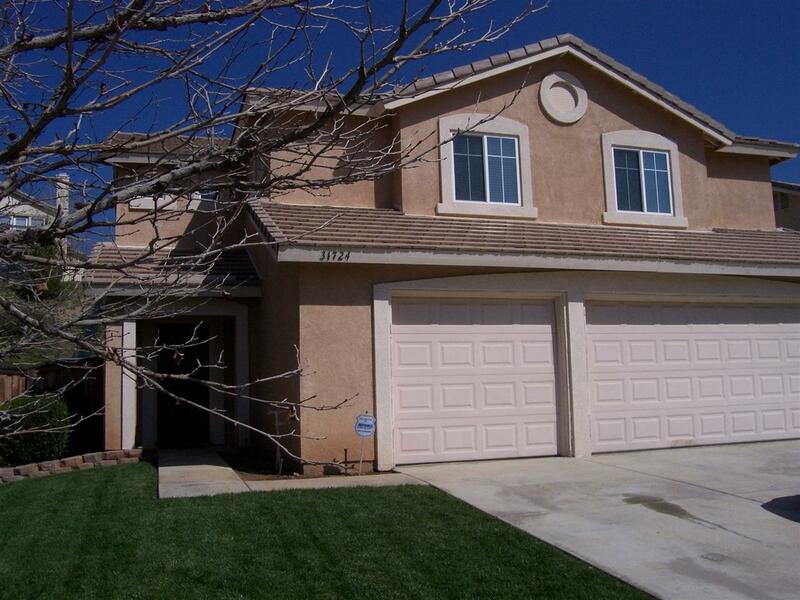 Don't miss out on this opportunity to own a 5 bd, 2.5 ba with over 2100 sq ft and a 3 car garage home for under $325,000. Listing provided courtesy of Community First Strategies. Listing information © 2019 San Diego MLS, Inc.